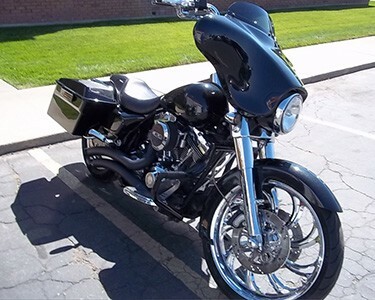 Count on Wasatch Customs to be your go-to shop for restorations or custom work! 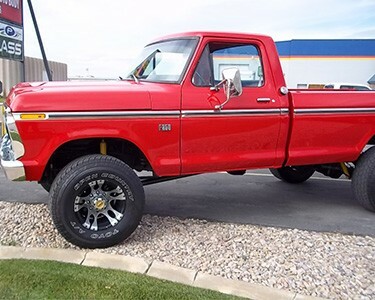 Since opening in Layton in 1995, we do everything from minor projects to full-blown restorations. 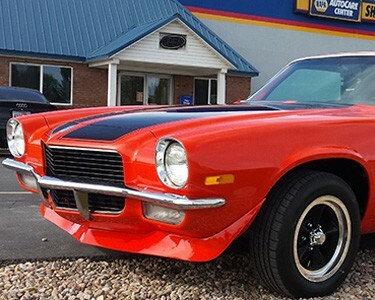 We are a specialty shop with expertise in 60's and 70's muscle cars! 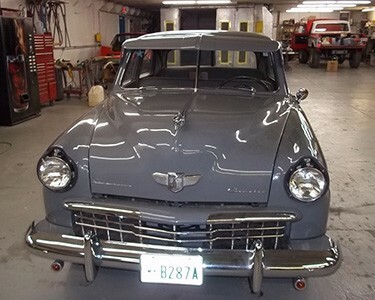 Our specialization sets us apart from most restoration and custom shops. We know and understand muscle cars from the inside out! If anything should ever happen to your vehicle, we are fully equipped to repair your dream car. Nothing is worse than the insurance company telling you that your vehicle is totaled, but you don't have to say goodbye to your dream—we are here to fix it! Don't let an accident or your insurance company take your dreams and memories away. Call us, and we'll restore your vehicle. 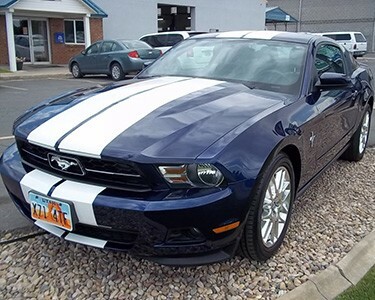 Wasatch Customs will build your vehicle or find you the car of your dreams. 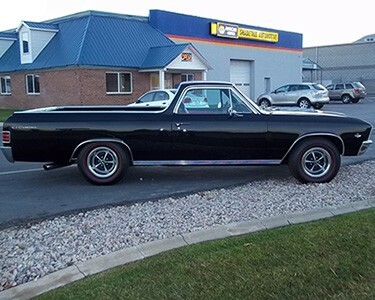 We always have project cars that we sell, and we finish vehicles to our clients' specifications.